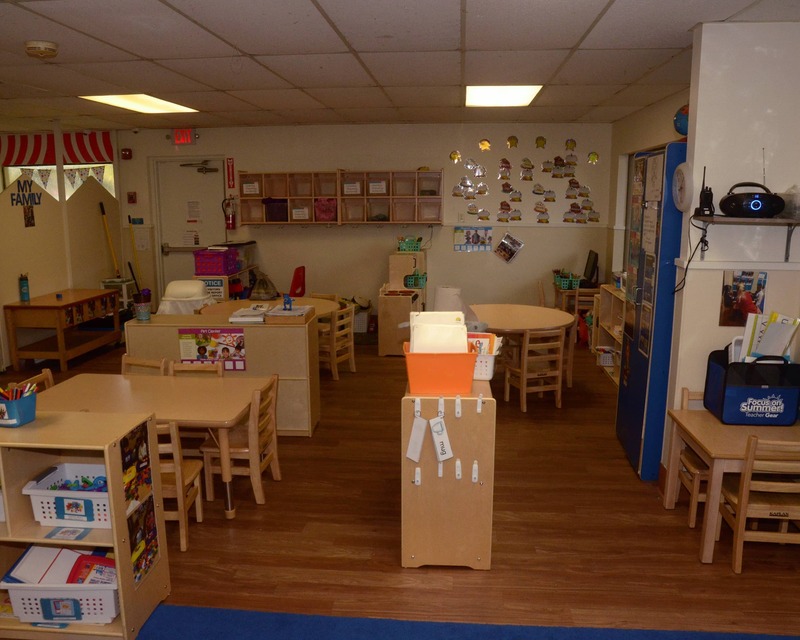 Welcome to La Petite Academy educational daycare in Orlando, FL! 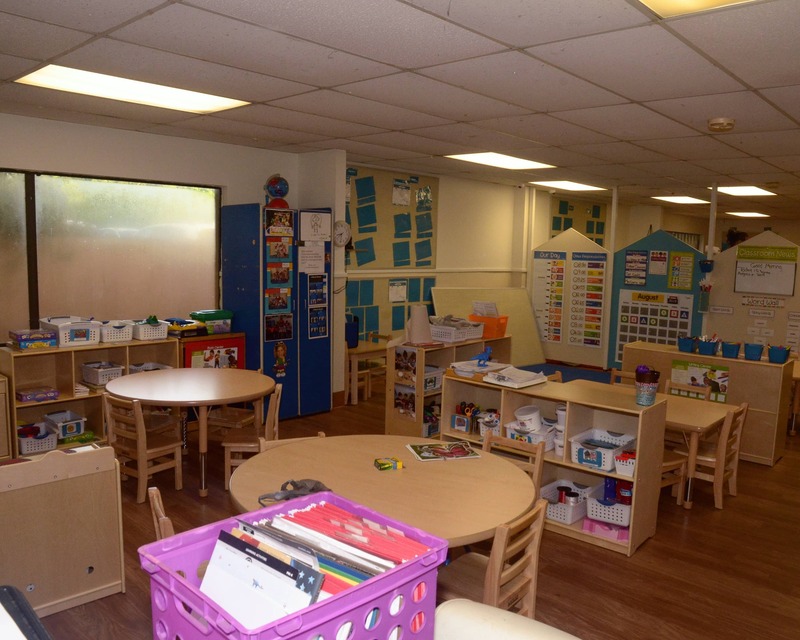 Our La Petite Academy, which includes care for infants, Preschool, and Before- and After-School programs, is licensed through DCF, accredited through NECPA, and has been recognized as a Florida Gold Seal Quality Care program provider. For our infants, we include infant formula, baby cereal and baby food. We participate in the Federal Food Program, so you can rest assured that your child is eating healthy with milk, whole grains, water, and no fried foods, ever! Also, for all children two years and under, we provide the diapers (or pull ups) and wipes! Teachers stay current with monthly training sessions as well as ongoing training offered by the state. All of our teachers are cleared with Level 2 FBI/FDLE background screenings and are certified in pediatric CPR and first aid! We have teachers that have been with our school for five and even 13 years! 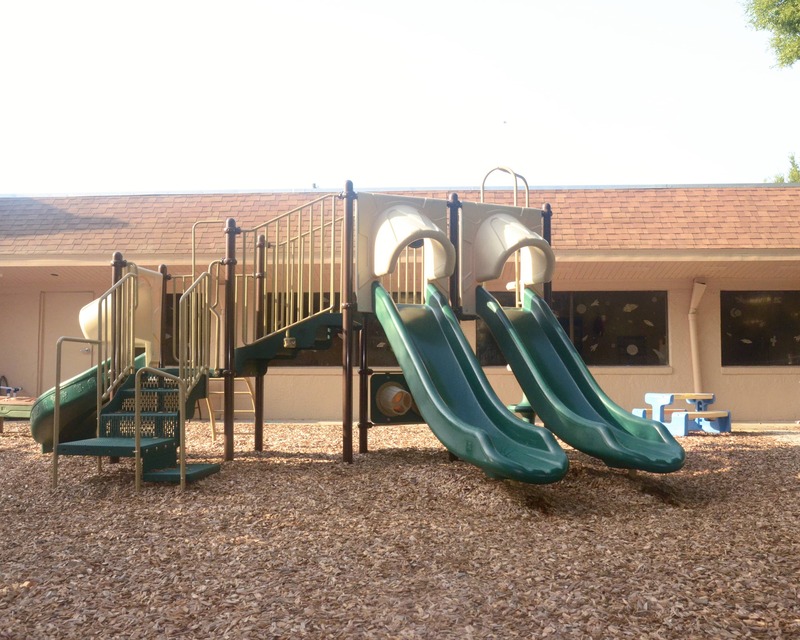 Our school is located in S. Orlando by Central Fl Parkway and Orange Blossom Trail. 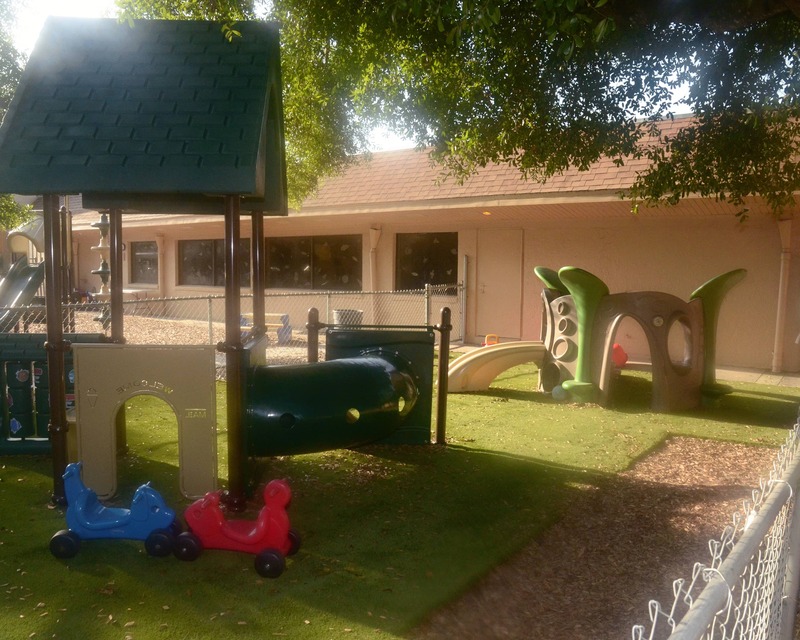 We provide transportation for children attending Waterbridge Elementary school. We are proud to serve the communities of South Chase, Meadow Woods, Hunters Creek, Kissimmee, and all of South Orlando! 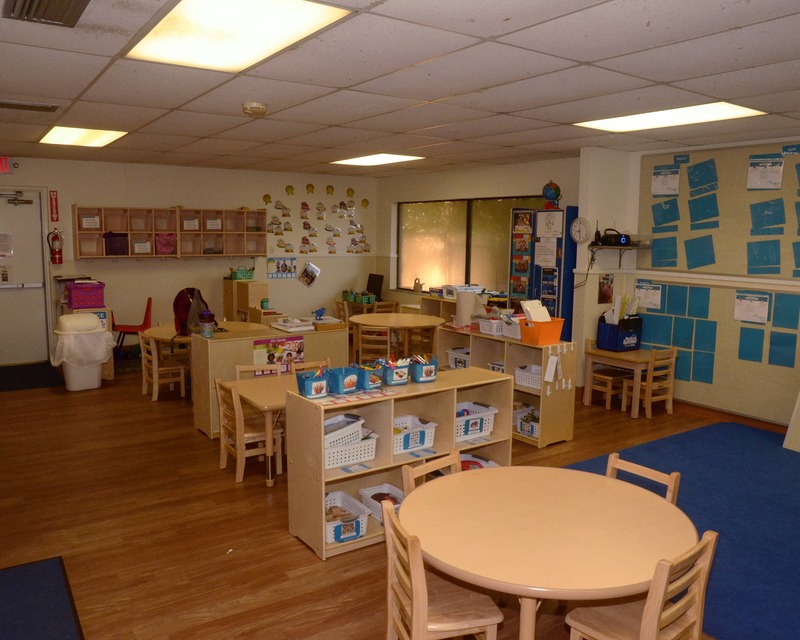 Call us today to schedule a tour of our La Petite Academy in Orlando, FL! Finding a safe place to leave your most priceless possessions can be mind racking. I looked at almost a dozen different places before I found La Petite. I absolutely love it here! My children have been attending since they were two months and 3 years later I am still extremely happy with my choice in La Petite. 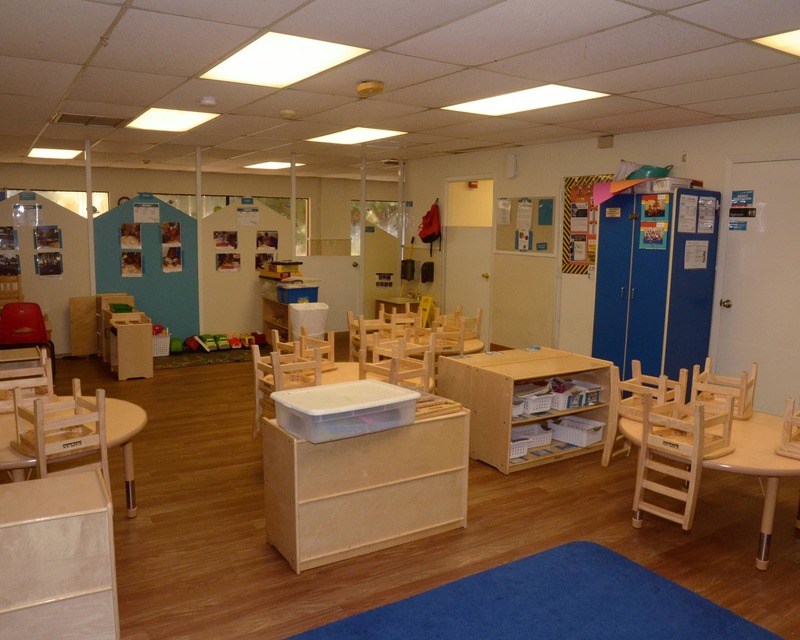 I have been working with children for almost 25 years and have been with La Petite for 12 years. I've been a teacher and a manager, and I love it all! I truly enjoy being a part of our families' lives every day! I have two teenage children who also grew up at this La Petite. 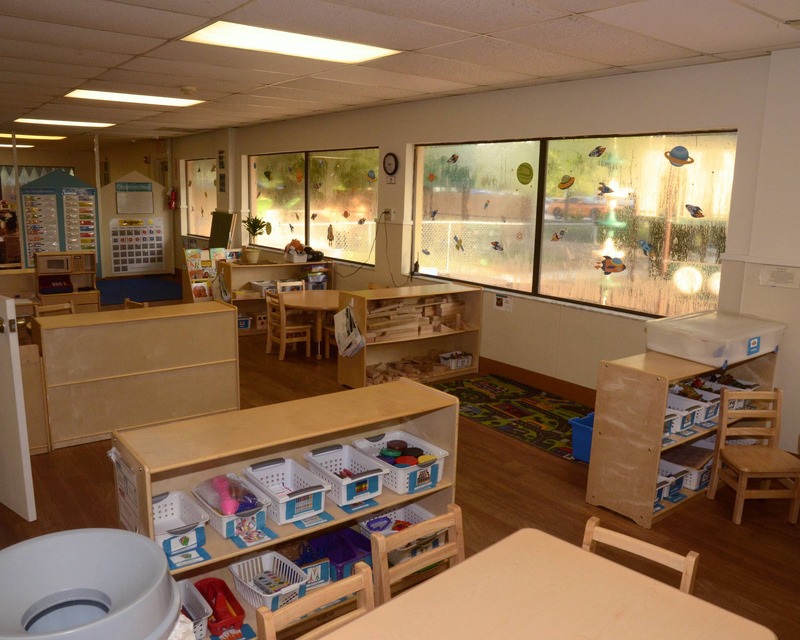 I started working with children 15 years ago and have been with La Petite for four years. I taught English to preschoolers in my home country. I love working with kids - it might be challenging, but it's very rewarding. My three-year-old son and I love being part of the La Petite family. Education: Bachelor's Degree in Psychosocial Human Services and CDA in Education. I always knew I wanted to work with children. I'm from Puerto Rico and moved to Florida in 2002 with my loving husband and kids. It is a privilege to be a part of one of the most important stages in a child's life.